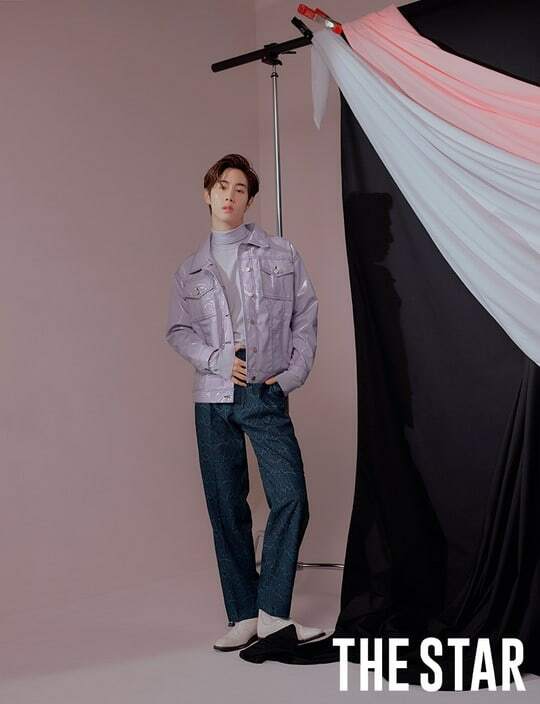 Music Kpop | Fashion magazine The Star recently invited GOT7’s Mark to feature in the magazine’s February issue. A self-portrait pictured captivating the eyes of SevenMark was released. 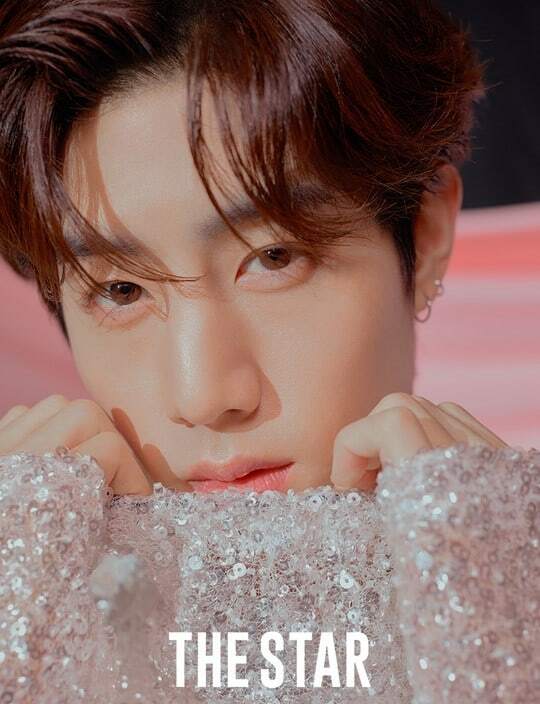 In the February issue of The Star magazine, Mark showed a fresh visual and unique pose sense. Also, in the public display, Mark excelled in the appearance of the next generation fashionistas by perfectly digging the sequins and the unique costumes. When I asked about my recent concerns, “My team is always Seven. Now that we have debuted and the time has passed, we talk more with our members. If you look exhausted, you will give strength. ” “I used to think that ‘what am I doing?’ I was confused as to whether it was right for me, “he said. 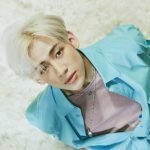 GOT7 snake snake proved the popularity of local superstar by selling all the performances of Bangkok solo fan meeting tour in Thailand.